B. Still Images never disappoints! Nikole provides professional, on-time services. Her careful eye and in depth knowledge of proper lighting proves noteworthy through pictures. I exclusively utilize B. Still Images for my personal and family portraits. Nikole works extremely well with children and encourages them to be natural during her shooting. I appreciate Nikole’s patience with children and her uncanny ability to capture stellar pictures while they are at play. Nikole and B. Still Image will forever be my photographer of choice! 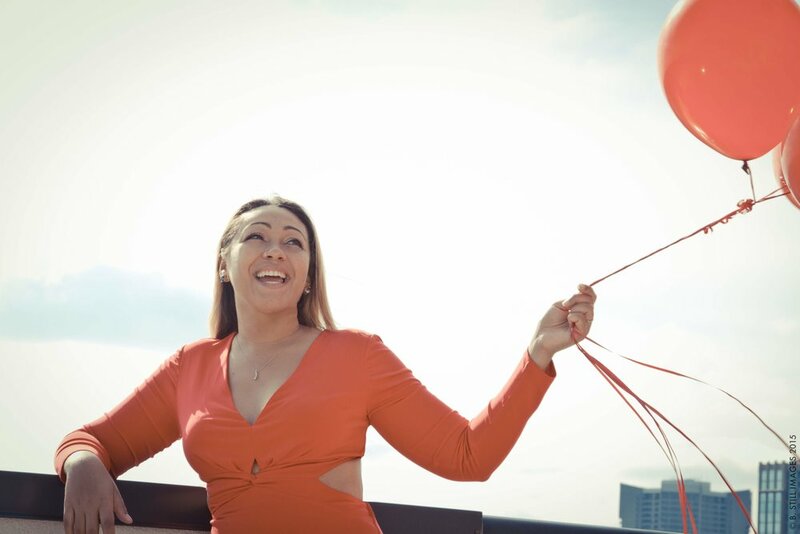 Innovative, Creative Mastermind, Professional, Unique, Vibrant & Forward-thinking are just a few words that come to mind when thinking of the many talents and skill that make up Nikole. She is simply incredible...I don't say that lightly. I've worked with several photographers, and Nikole remains my go-to. Her passion for the perfect shot, and patience that it may take her to get it done is shown in her work. I worked with Nikole for my post-divorce family photo shoot. We wanted to do something unique, and Kardashian-esque...in a word, fierce. Nikole...NAILED IT! To this DATE...people's jaws still drop when they see the pics from that memorable shoot. That's because it's a mark of excellence, which is EXACTLY what you want when talking about capturing memories that will last a lifetime. Thank you Nikole for sharing your gifts and talents with the world. I wish you continued success and blessings. Your work is an inspiration. Nikole is my all time favorite photographer!! I use her for all of my precious moments. I fell in love with her work the very 1st time we had a photo session. She shot my 1st born when she was 1 month old but it was her patience and gentleness with my newborn that captivated me and I've been using her ever since. She is always available when I need her the most and I not only use her for my family photos but for my business as well. Nikole is very professional, always on time and courteous. She really has an eye for what looks good through her lens and knows how to guide you into a great shot. I absolutely adore her and her work and you will too.